Whit like? 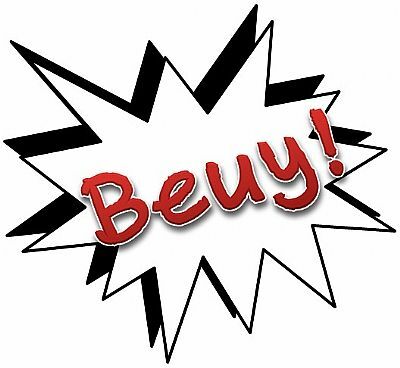 2010 wis the Susseye-ety's Year o Orkney Dialect, and aes pert o that wae ran a poetree competishun. Ye'll finnd the winnurs oan this site. Hear's sum more stuff - videos, poeums, doonloads an a supplimentree poeum jis fur is. 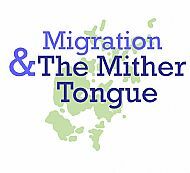 Wur project fur 2012 wis caalled Migration and the Mither Tongue. Ye can finnd oot moare hear, nd lissun tae sum spikkirs tae. 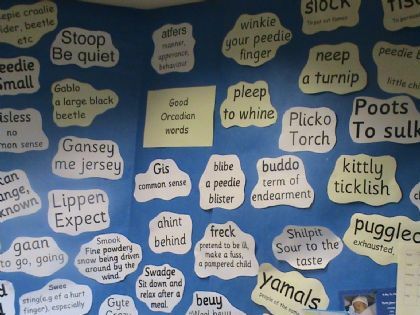 If you have an interest in the owld dialect words of Orkney (and Shetland), then the free downloadable e-book above will be of interest to you. Click here or on the picture above to be taken to the American Libraries website, where you will be able to choose the format to download the book. This link will take you to the same book, but at a lower resolution, helpful if you have low broadband speed. 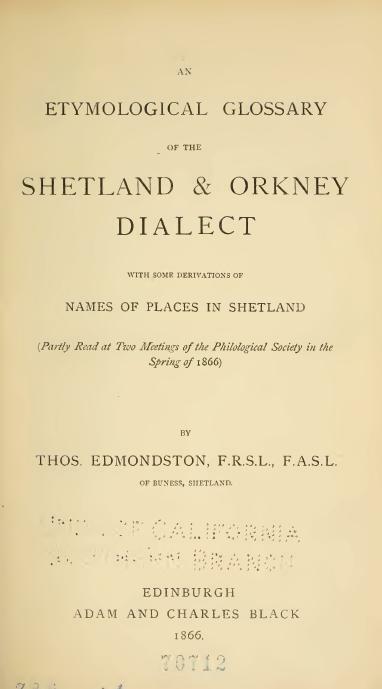 Spend some time on the site - there are lots of fascinating Orkney and Shetland books available for free download. In 2016 we were very pleased to play a small part in getting the Orkney Dictionary online. You can find the website by clicking on this link.